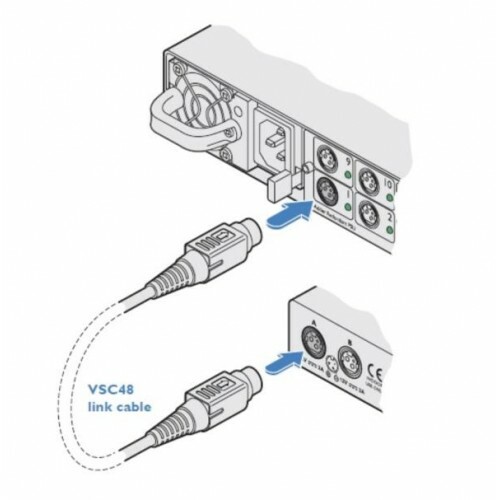 Adder VSC48 is a 2 Meter/(6ft) 12VDC locking power cable for the Adder RED-PSU rack power supply. The heart of the RED-PSU system is a modular chassis which occupies a 1U 19" rack slot. Arranged along its rear panel are eight or sixteen low voltage output ports. 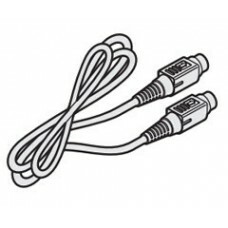 These ports are then linked to power Adder 12VDC products using VSC48 Cables. Each output has a nominal power rating of 20W. 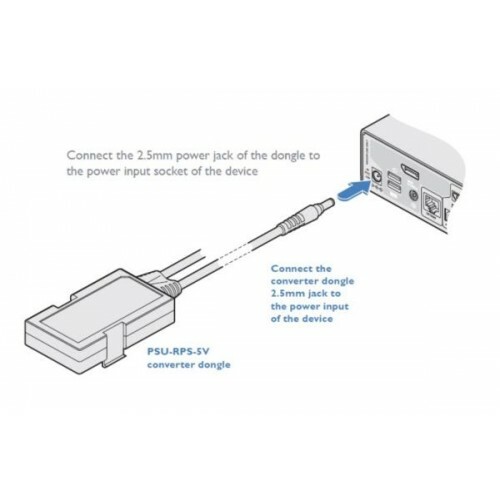 If you need to power a 5VDC Adder device, you must use a Converter Dongle (PSU-RPS-5V) as the link.